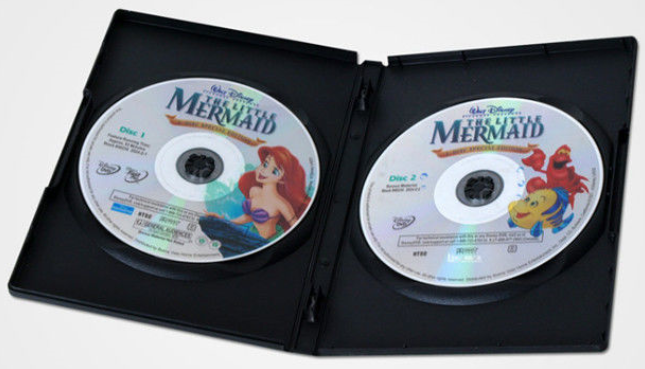 The Little Mermaid: one of the most celebrated animated films of all time -- and winner of two Academy Awards(R) (Best Music, Original Score; Best Music, Original Song, "Under The Sea," 1989) -- splashes onto an exciting 2-Disc DVD with an all-new digital restoration. 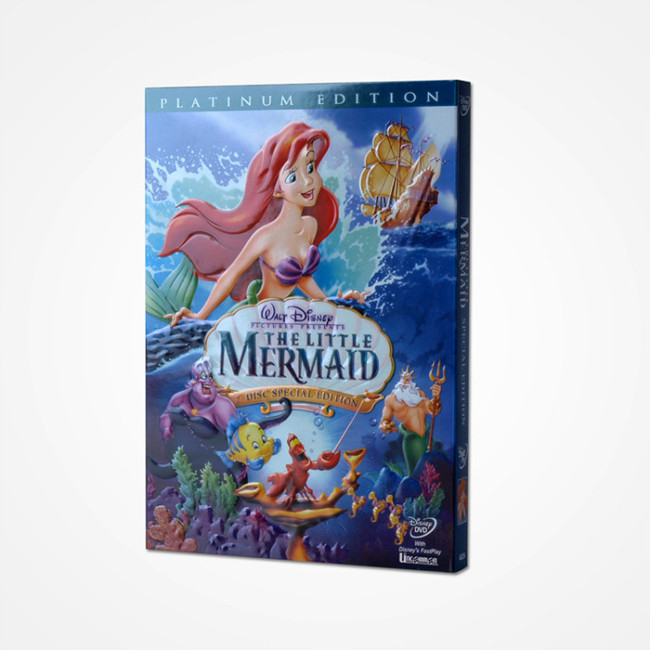 Ariel, a fun-loving and mischievous mermaid, is off on the adventure of a lifetime with her best friend, the adorable Flounder, and the reggae-singing Caribbean crab Sebastian at her side. But it will take all of her courage and determination to make her dreams come true—and save her father's beloved kingdom from the sneaky sea witch Ursula! 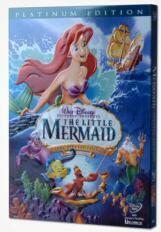 Dive into a world of music and adventure in this new 2-Disc Platinum Edition your family will enjoy again and again!